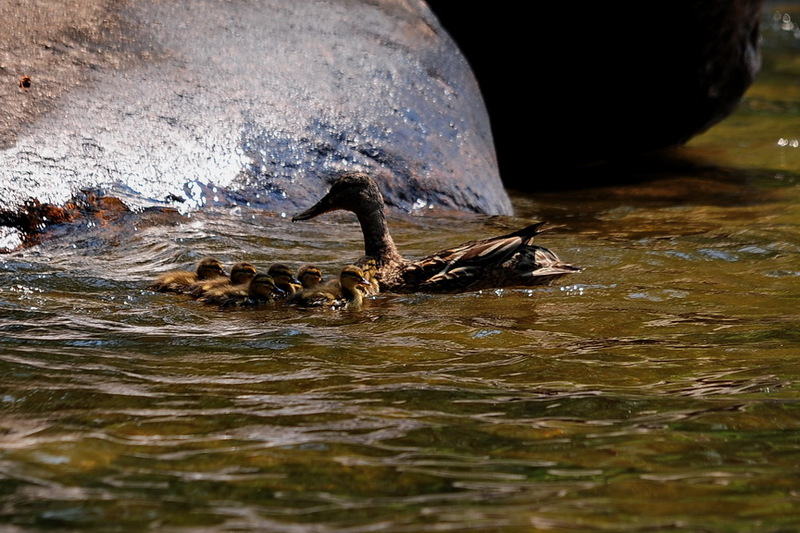 Check out Mom and her ducklings. They appear to me to be Blue-winged Teals. 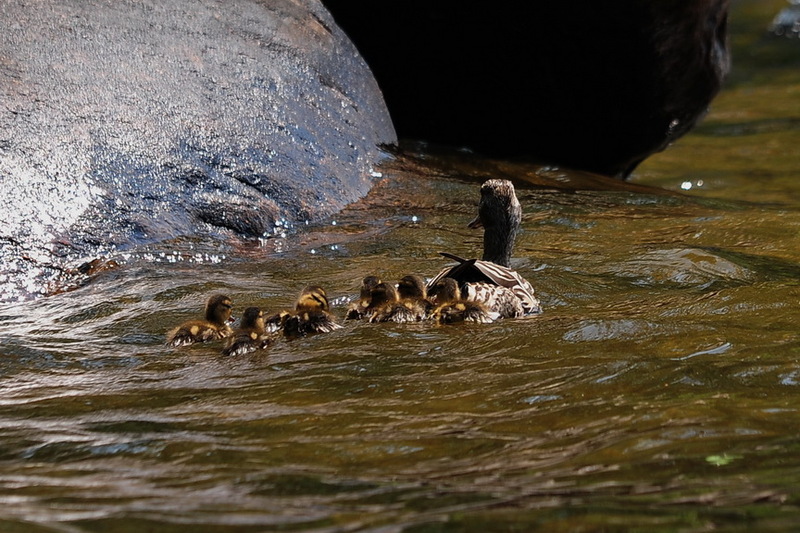 I was taking landscape images along the shore of Lake Pleasant in the Adirondack Mountains when I spotted a mother and her babies swimming along the shore. Quickly changing lenses, I grabbed some unexpected and fun images. 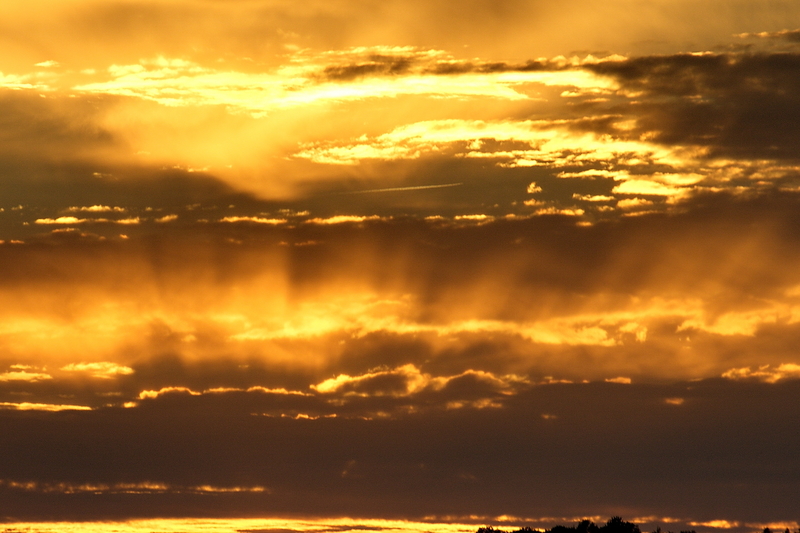 I shot these using my Sigma 150 – 500 MM telephoto zoom – hand held. “Chance favors the prepared mind,” as the old saying goes. Be ready for the unexpected but fun image appearing unexpectedly.